All "How to install?????????????????????" questions will be ignored. Read the OP. Release policy has changed! The numbered versions have been eliminated in favor of "special" daily versions. They will usually match the unstable dailies, but if I add a potentially bugged feature, stable version will not update until that feature is known to work. 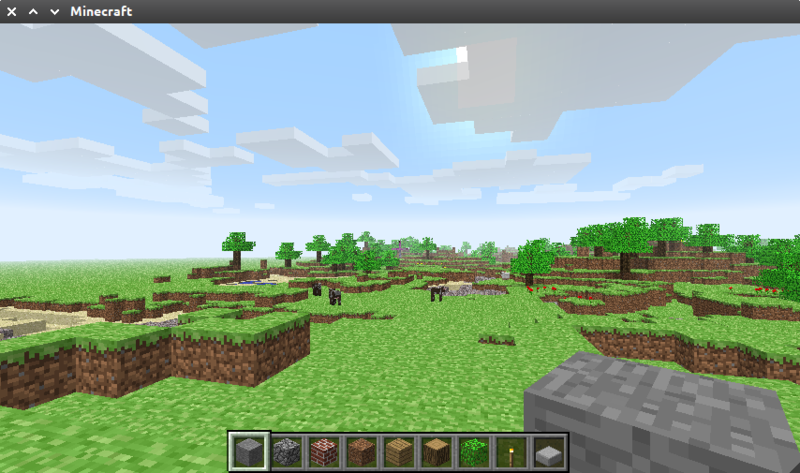 This mod restores singleplayer mode in Minecraft 1.3.2 and newer versions, allowing to play fast and smooth game again. 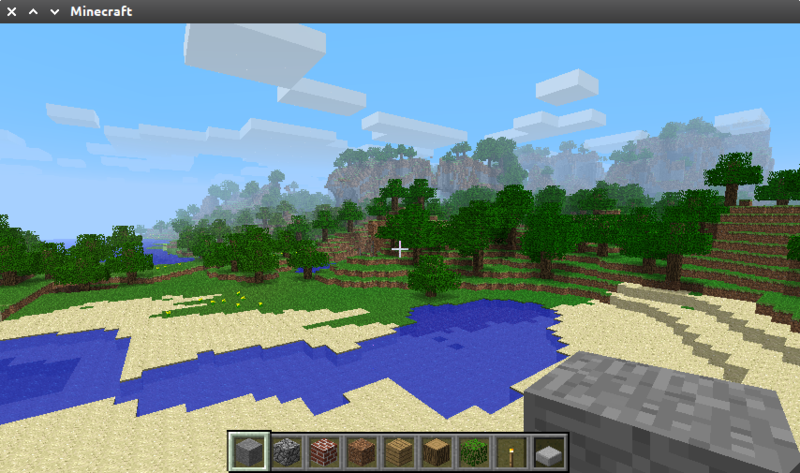 It still supports all the new features, including commands and even LAN multiplayer. It also provides a button to play default mode with local server, for the mod compatibility. Also fixes particle rendering bug. 1. Create a local version for the launcher. 1.1. Go to game directory (.minecraft by default), then to versions dir. 1.2. Copy a version you want to clone. 1.3. Rename jar and json files to the same name as the directory itself. 1.4. Change "id" line in the json accordingly. 2. Remove META-INF in the jar you have renamed in step 1.3. 3. Unpack ssp.zip to that jar. If you are on Mac, replace 2 classes in the net folder one by one instead of copying the entire folder, as the Mac overrides folders completely, removing whatever was in them. This mod can cause many incompatibilities with other mods! This mod is merged OldSurvival, NBXlite and most other mods here. It has nice GUI for configuration and many new features. Important feature of this mod is modularity. It's divided into modules and core. All modules require core. 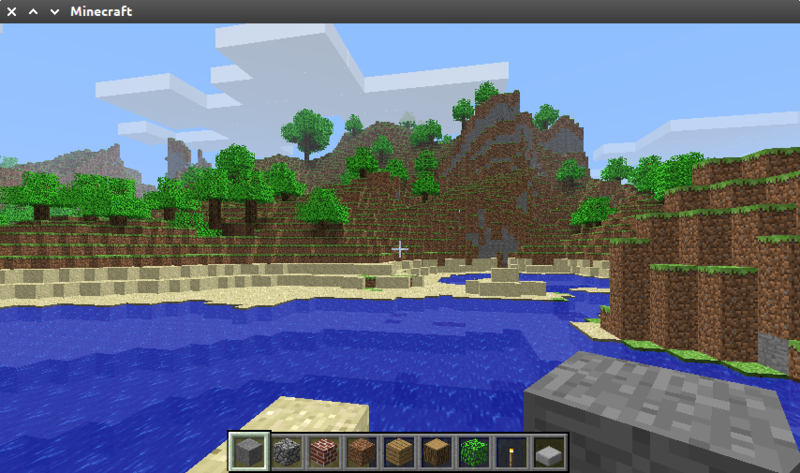 Actions, Bugs, Gameplay, Mobs, Crafting, Eyecandy, Sounds, Textures, NBXlite. The Nostalgia Project/No Biomes X (by InsanityBringer) exists since 1.7.3. In 1.8 it received many new features, increasing mod size and changing almost everything, and became even more bloated in 1.0. So I took the mod and removed GUIAPI dependency and options that don't required for old generation. 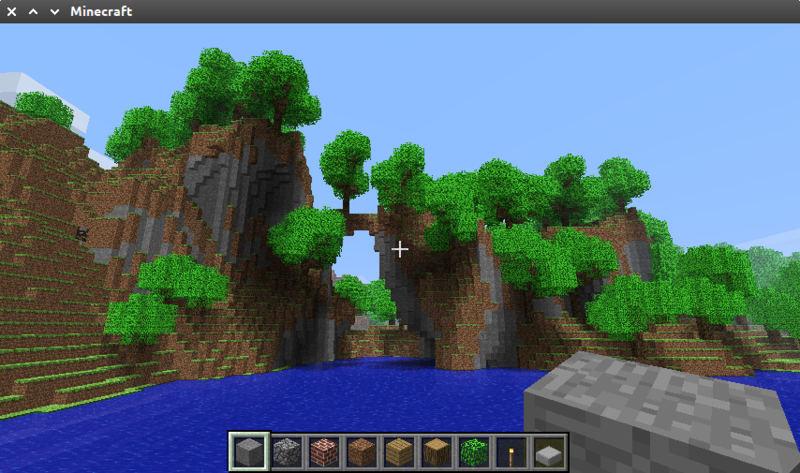 Then I added some new things, like support of new generator from 1.0, SMP, fixed some bugs etc. Buttons for choosing map type in "More options"
No GUIAPI and AudioMod dependency. 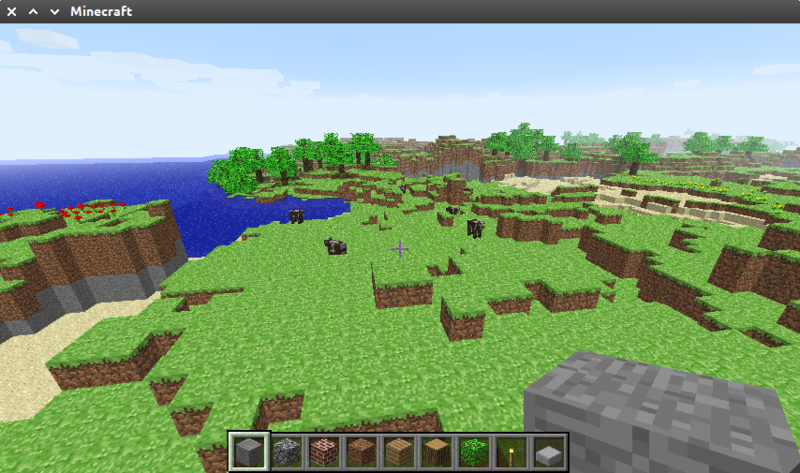 Mob spawning algorithm from beta 1.7.3 for old worlds. Villages are enabled for old worlds. MrNewGuy (MrNewGuyGaming on youtube) made a nice "Let's play" called AlphaCraft using NBXlite and OldSurvival! Copyright: You can redistribute and modify this as you want, just credit InsanityBringer and me. 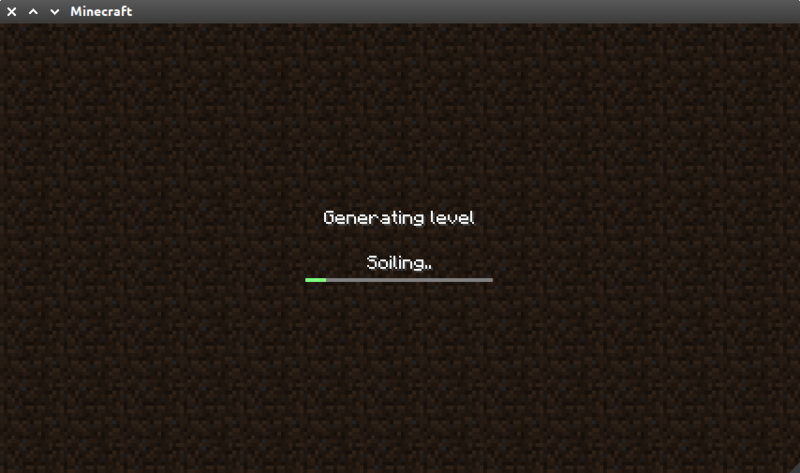 New seeds for old generators! If you found a great pre-1.7 seed, feel free to post it here, so I can add it in the list. 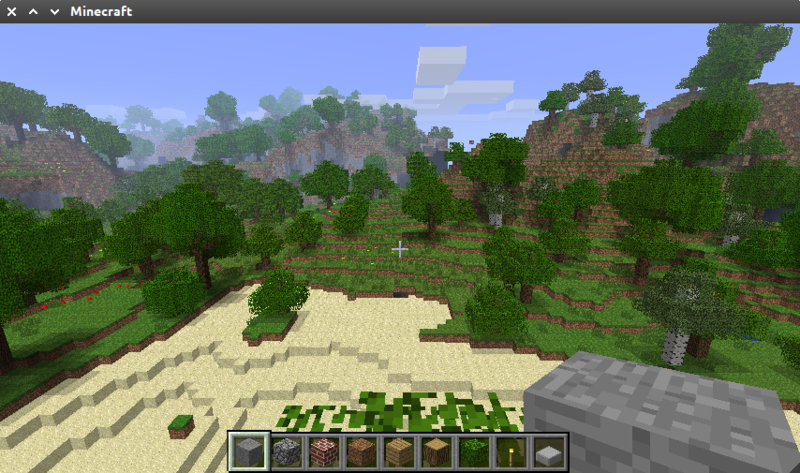 Note that I will not add to list seeds with nothing interesting or Beta 1.8–1.5 seeds. Settings are saved with world, but if world was not loaded with this mod, game will ask you which generator do you want to use. Warning: You can only do this once! 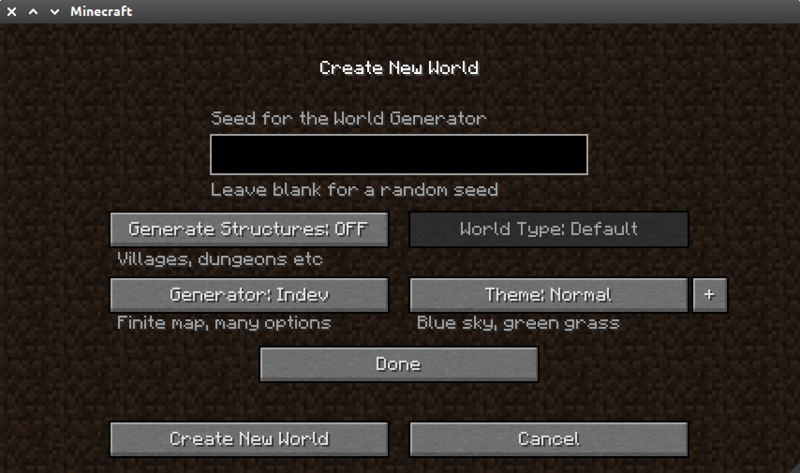 If world was loaded with mod, it will not change its settings anymore, unless you use external NBT editor. To use 1.2.5-like standalone NBXlite, install SSP, Core and NBXlite, then disable SSP in the H menu. 1. Install SSP mod using instruction in the corresponding section. 2.1a Unpack olddays-allin1.zip to the jar created in step 1. 2.1b Unpack core.zip and some module zips to the jar created in step 1. Copyright: You can redistribute and modify this as you want as long as you credit me. Old arrow hit sound: Drr! Xizz3l, 15382, ficion and danix111 for translations! Many other people for testing! 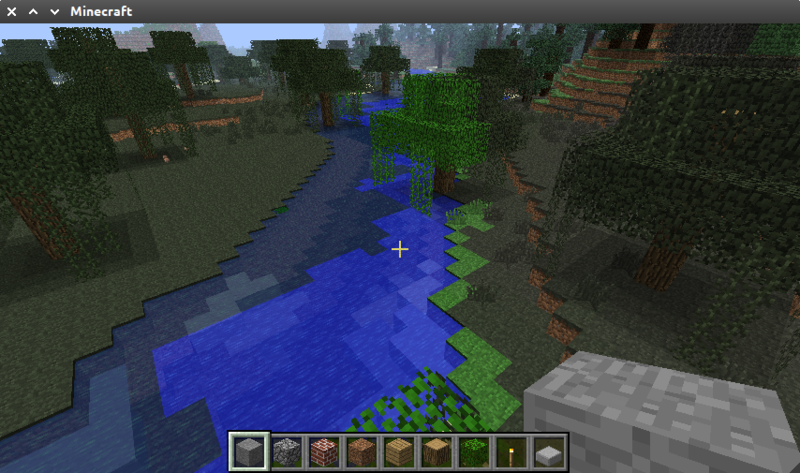 Press G (configurable) key in creative mode to spawn human, like in very early versions of minecraft. They just run aimlessly. And they will die if they touch cactus or fall too high, or if you punch them. Copyright: You can redistribute and modify this as you want, just credit me. 2. Unpack spawn-human.zip to the jar created in step 1. 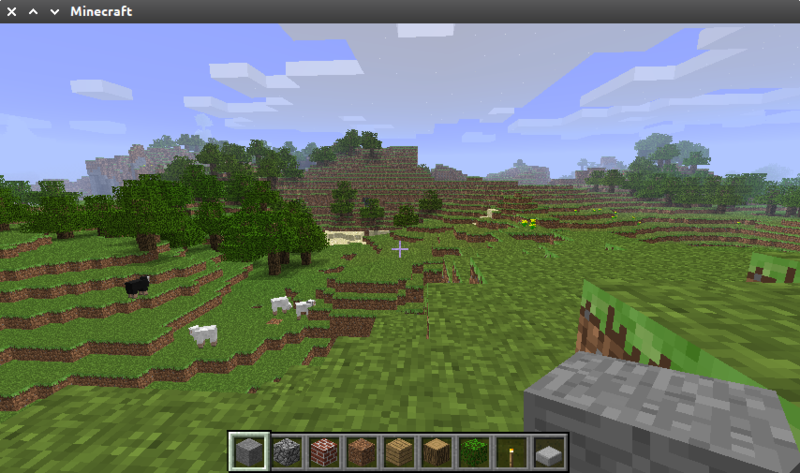 When Minecraft 1.3.2 was released, simo_415's SinglePlayerCommands were rewritten from scratch to work with the internal server. Unfortunately, that also means that most of its commands were removed and are still not available. 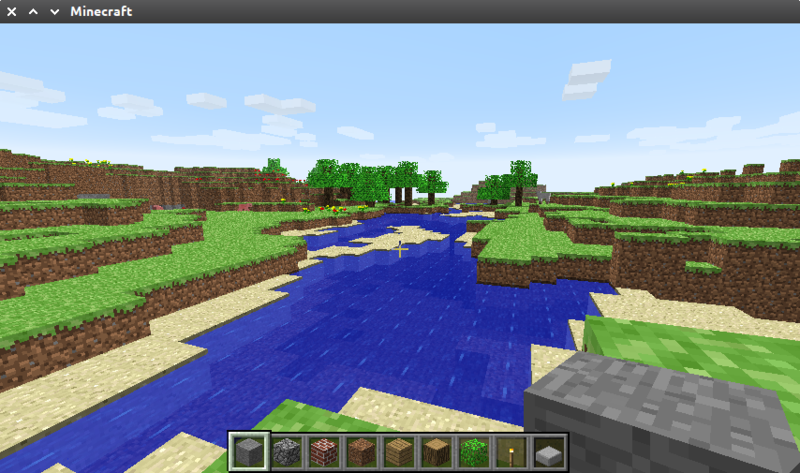 SSPC is SPC 3.2.2 (1.2.5 version), updated to work with Minecraft 1.5.2 and SSP. It has all former SPC commands and few additions as well. All SPC 3.2.2 commands, including the ones absent in the SPC 4. *, like /spawnstack. 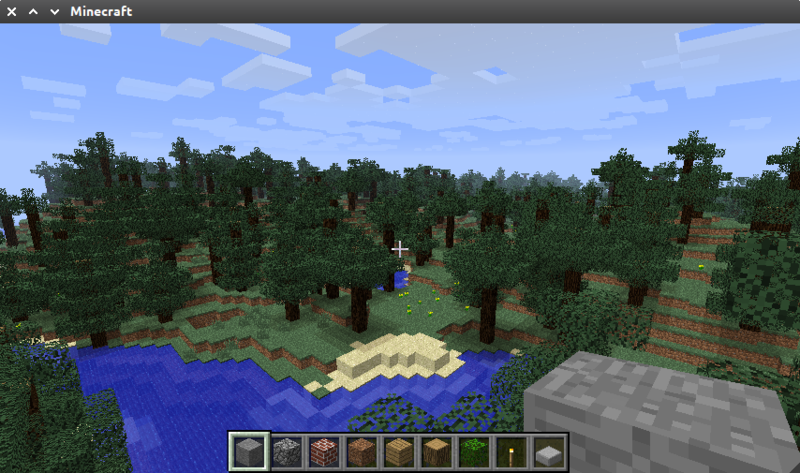 Commands are displayed in the vanilla /help. 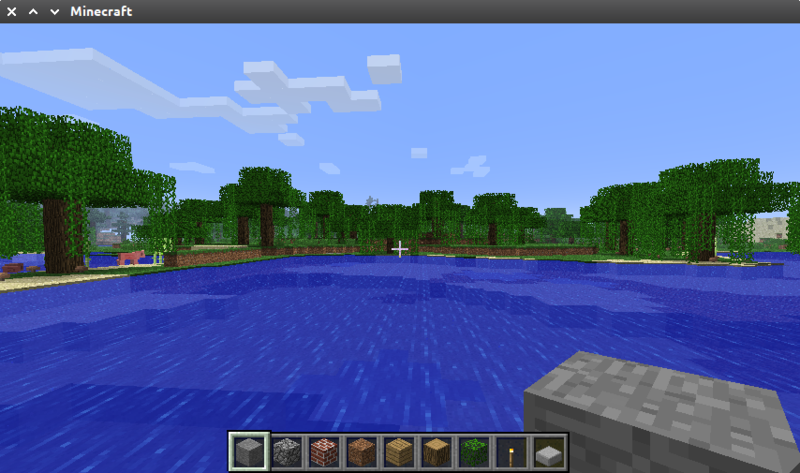 Plugin commands are also displayed there. /phelp and /superpunch actually work. 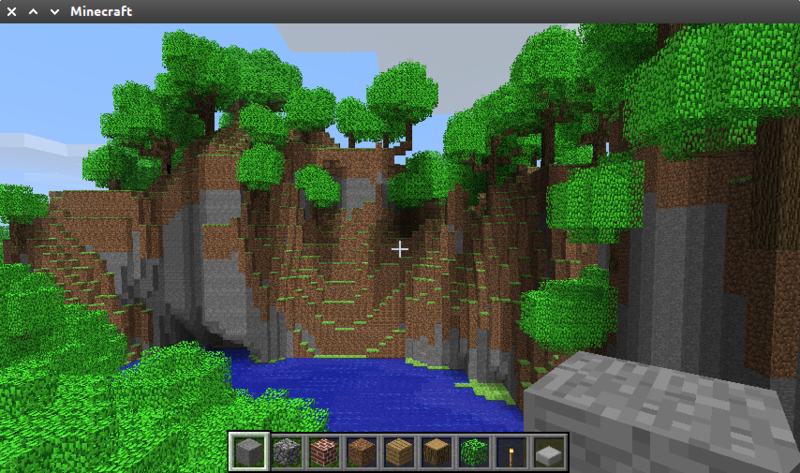 /path supports block names, and not onlt IDs. /useportal now can work without arguments. Commands conflicting with the default ones were renamed. For example, /clear became /clearchat. 2. Unpack every file from spc.zip, except WorldEdit.jar to the jar created in step 1. 3. 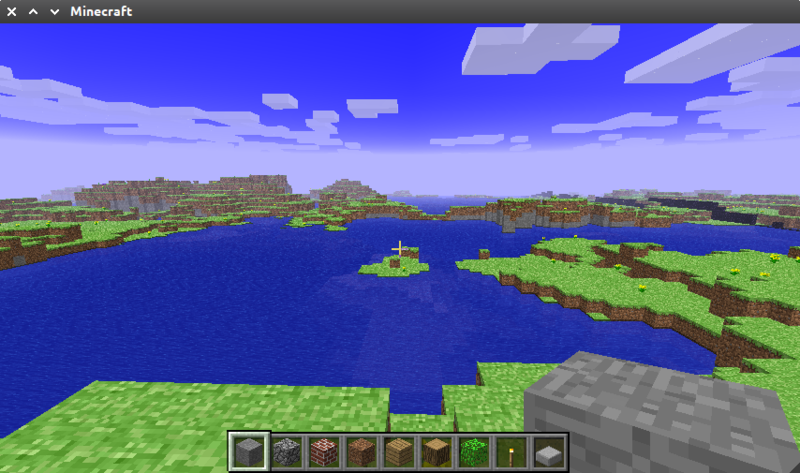 Put WorldEdit.jar to the game directory (.minecraft by default). This mod is licensed under GNU LGPLv3. TL;DR: You can do whatever you want as long as the mod remains under this license; source code of any modification/derivative should be available. These builds have the latest features, and are the most unstable ones. They are generated automatically, so they may contain unfinished features. They may work well, they may crash, they may give black screen, corrupt worlds, whatever. They may have all sorts of debug messages or "Useless test button: ON/OFF" options. Use them at your own risk and don't forget to backup your worlds! Also check the latest posts, they may have some information about upcoming bugs. Q: I got crash/blackscreen/saving chunks/etc! A: Post the crash log. Q: I did not get crash log! How do I get it? A: Download MCPatcher and launch Minecraft from it. Then copy the log from MCPatcher. Q: I use MagicLauncher and it crashes for me! A: MagicLauncher fails to load the mod. Don't use it. Q: Is it compatible with Forge? Q: How do I use it with ModLoader? A: Install ModLoader before SSP and OldDays. Q: Can you add X? A: First make sure that X is not in the ToDo list or the development versions. If it's not, I might add it to the ToDo list and implement eventually. A: It is helpful if you post the log and a screenshot; however, this may not be possible, depending on the nature of the bug. Make sure that it's not feature. Q: I don't want OldDays, I just want old generation! A: The only module you need is the NBXlite module. The merge did not remove any features, it just added a configuration GUI. Q: Why do I have gears in my creative inventory? A: They are there to fix Indev map import. Q: Why are there themes for Classic and other generators? There were no themes! A: Themes for the Alpha generator is feature from NoBiomesX; I didn't remove them. The themes for the other generators are there just for consistency. 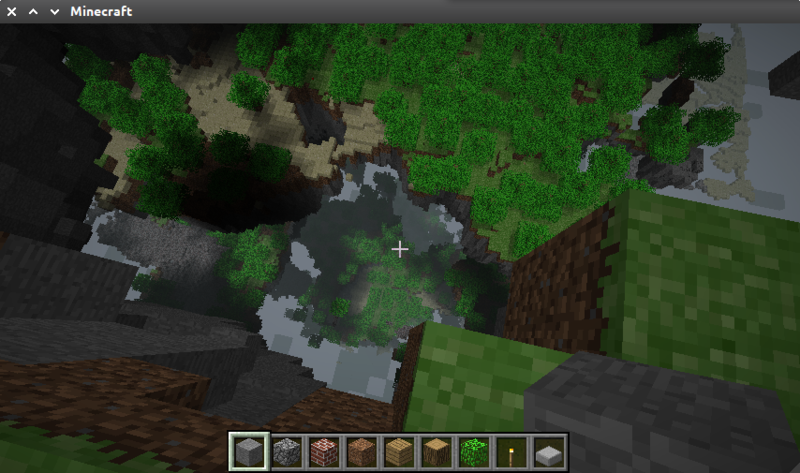 Q: I don't need the world creation GUI, how do I disable it? A: There is an option in the OldDays GUI, called with the H key. Q: I have a .mclevel map, how do I play it? A: Place it in your saves folder. After first loading it will be converted to the standard Anvil format. However, the seed will be 0, so don't try to re-create it. Q: Why don't leaves decay? A: Since all the trees are quite large, decaying would cause considerable lag. Q: Why do Alpha worlds have snow? A: Snow is an Alpha feature. When it happens is random and it does not depend on the world seed. 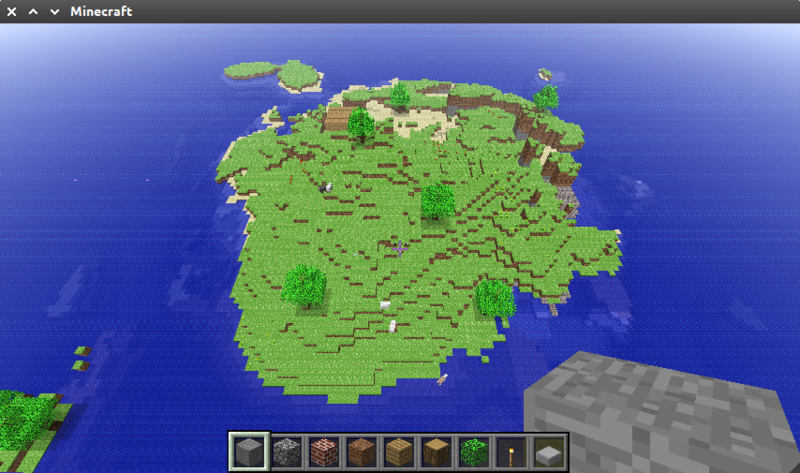 Q: I tried the -7711547331594155648 Beta 1.8 seed, but there isn't a stronghold there! WTF? Q: How do I use OldDays with Optifine? A: Optifine is incompatible. For Minecraft 1.3.2 or newer versions install it in the following order: SSP-Optifine-OldDays. Q: Why are some options disabled? A: Some mods conflict with these options by editing the same classes. Q: Why is everything disabled in SMP? A: If it were enabled, you could cheat with instant food, ladder gaps, etc. Q: Why is everything disabled in singleplayer? A: Read the installation instructions. Q: Why does smelting on fire give me more items than I originally had? A: It's an intended feature. Q: Why can't I use them with texture pack? 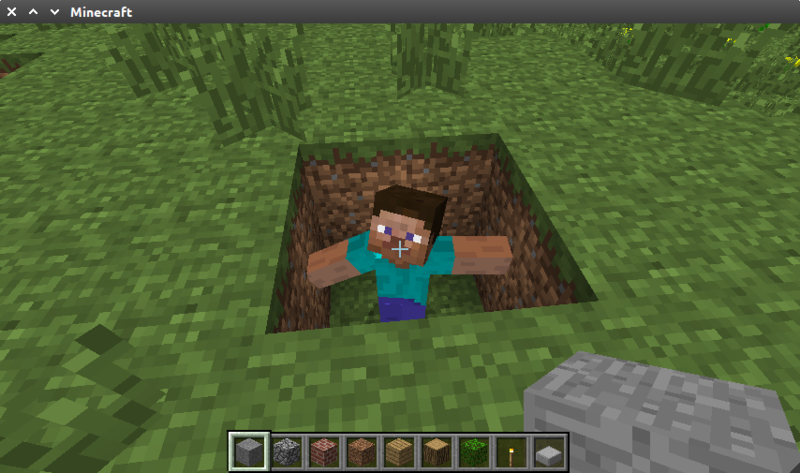 A: Default textures look awful with almost any pack. 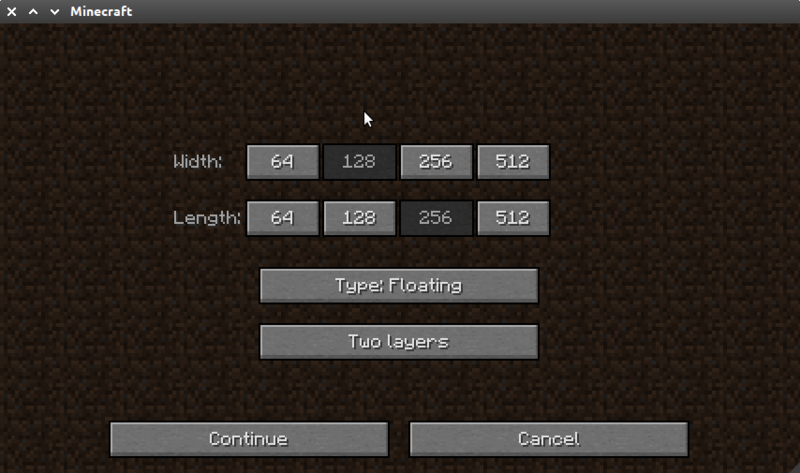 To force enable them, copy the olddays folder in the textures module to your texture pack's zip file. Q: How to disable those tooltips when you switch the items in the hotbar? A: Open .minecraft/options.txt file and change heldItemTooltips value from true to false. If it's absent, add it manually. 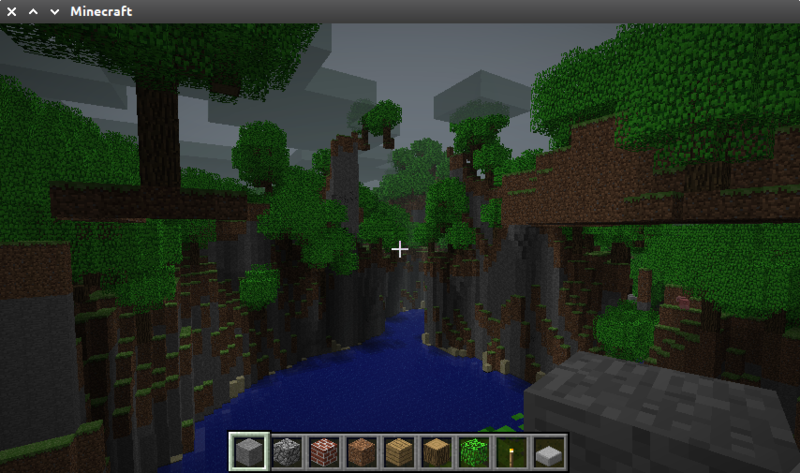 A: True singleplayer mode for 1.3.2 and higher, not a shell of SMP. Q: But I have singleplayer, why do I need this mod? A: Singleplayer now works like it's local SMP, and is much buggier than this; this mod reverts singleplayer back to how it was - pure singleplayer. 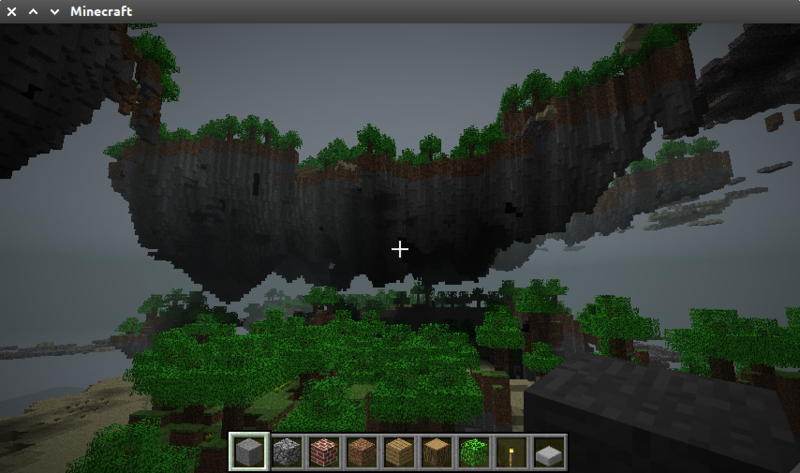 A: There is button to temporarily use SMP mode. Disabling is pointless, since this mod does only one thing. OldDays allows you to disable it, however. Q: Why is it required for OldDays, even when I disable it? A: SSP contains the loader for the core/modules. ModLoader should work, but it might have various bugs in singleplayer, while SSP will work fine. Q: How do I use it with Optifine? 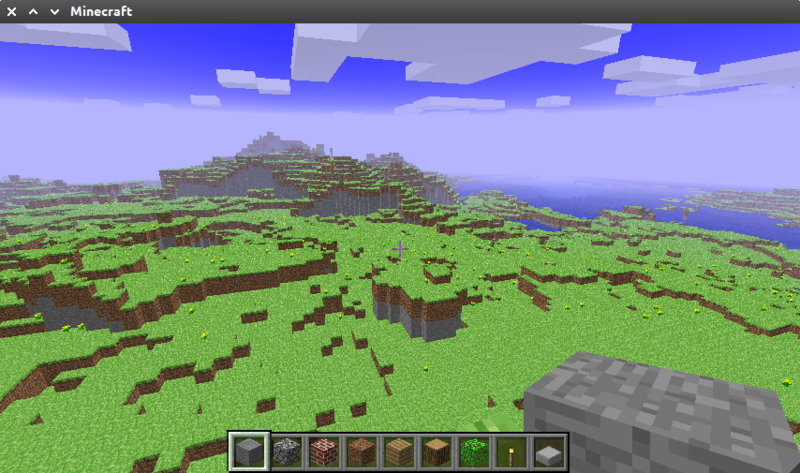 A: Install SSP, then Optifine, then copy bfy.class and ng.class from SSP again, replacing Optifine classes. A: Install ModLoader before SSP. Q: Why is it so incompatible? A: SSP changes a large number of classes, thus creating more conflicts with other mods. 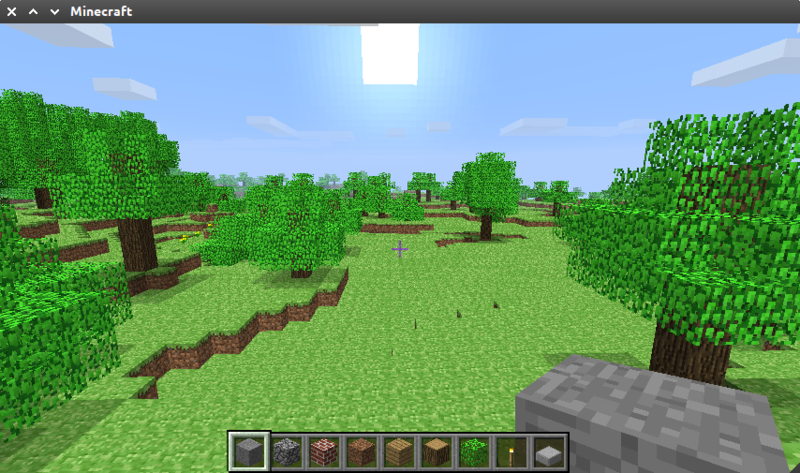 Additionally, it changes the way entire game works, while most mods are designed to work with internal server. i remember when they walked lik that but your the only one and others with the mod can see the special walking? If I understood correctly what you asked, it's local, like texturepacks. So you will see this animation on all players and for everyone else (except if they have mod too) nothing will change. does the water lift include the water stairs where you climb up way faster? No, I didn't know about this bug. If I'll make it, it will be a separate mod. please make it, it was awesome. I have restored gap between ladders, water stairs bug is on the way! Faithful 32x32 with alternative stone (HarryDB/Zombuster(?)) 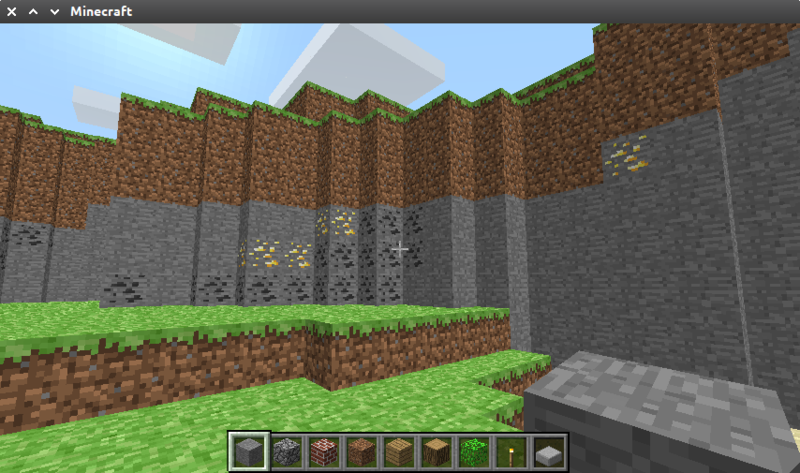 and cobblestone (pre-1.7). You sir, have done a wonderful job with this mod. These were some of my favorite parts of the game and I was sad that notch fixed them. I hope you keep it updated when future versions come out! Can you bring back the "flat" look of the chests? And bring back the piston block dupe (duplication) bug? Plus add a old "Punch to activate "
"Punch to activate :tnt:" works. Flat look of works, but texture doesn't depend on direction.